The Samsung Galaxy S9 and Galaxy S9+ will be announced on February 25th ahead of Mobile World Congress. We’ve learned a lot about the two devices before their release such as the hardware specifications, design, and its new camera technology. We’ve been doing some digging ourselves to uncover new software features of the devices and have found evidence for a new Intelligent Scan feature and adjustable sticker depths. Now, we have done some more digging to discover that Samsung will be using its Bixby voice assistant to guide you through the setup wizard process on the upcoming Galaxy S9 and S9+. Having an assistant help set up your device is not new, as Microsoft lets you use Cortana to set up Windows 10. It is, however, new in the mobile space. Setting up a new Android phone can take some time since you have to connect to WiFi, set up your accounts, carrier information, and more. What if this process could be simplified? While searching through the APK files in the latest version of the unreleased Android Oreo builds for the Samsung Galaxy Note8, I discovered evidence in the SetupWizard APK that points to Bixby helping you with the setup process. This is potentially a useful feature because setting up a Samsung phone with its myriad of optional features can take time and is usually not very intuitive for those who are new to Android. Using Bixby can make the experience easier by using your voice to answer questions and letting Bixby do all the work for you. Now, the unreleased Galaxy Note8 Oreo builds I dug through are not the exact same as the Galaxy S9 Android Oreo builds, so the APKs may have different strings. In the screenshots below, there are certain parts of the current setup process which are not shown below with Bixby, and that is because Bixby is currently not updated to support the Galaxy S9, and neither is the Setup Wizard APK. Samsung teased its new AI UX during the release of Bixby in China. 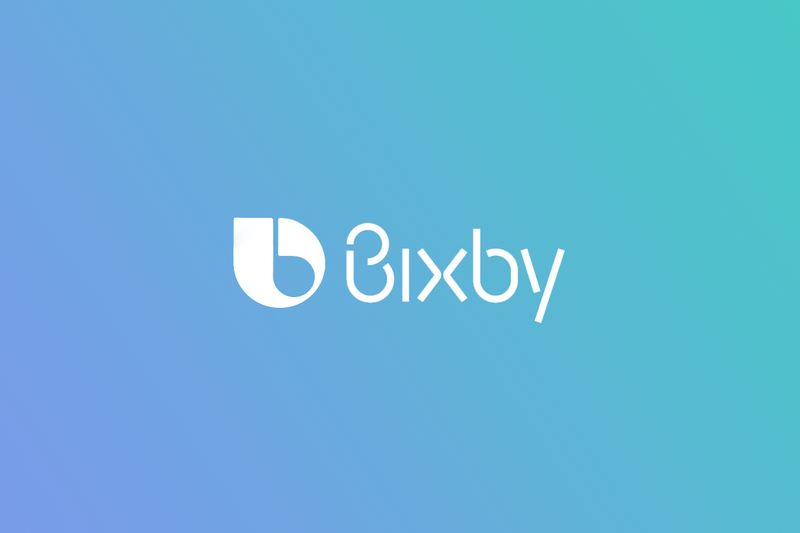 Judging by the name, it seems like Samsung is really pushing AI by using Bixby as a platform to do so. Bixby being used to set up your phone could be part of that AI UX that they teased. During the conference they also teased AI being used for depth sensing in portrait mode which is already being used by Google in the Pixel 2. There was no mention of other new features besides what they said about portrait mode with depth sensing and AI. It is likely Samsung will use the new AI coprocessor in the Snapdragon 845 and Exynos 9810 as a way to push their AI UX even further.